The present Computer Lab was opened on the 23rd of October, 2002, with 10 computers. The main aim in setting up this facility was to create awareness among students in Computer & Information Technology to face the world of ever changing Technology confidently. In view of the growing need and enthusiasm shown by children to learn IT, the computer lab now has 40 computers and 4 teachers. IT classes are conducted for students from Grade 6 to Grade 13. 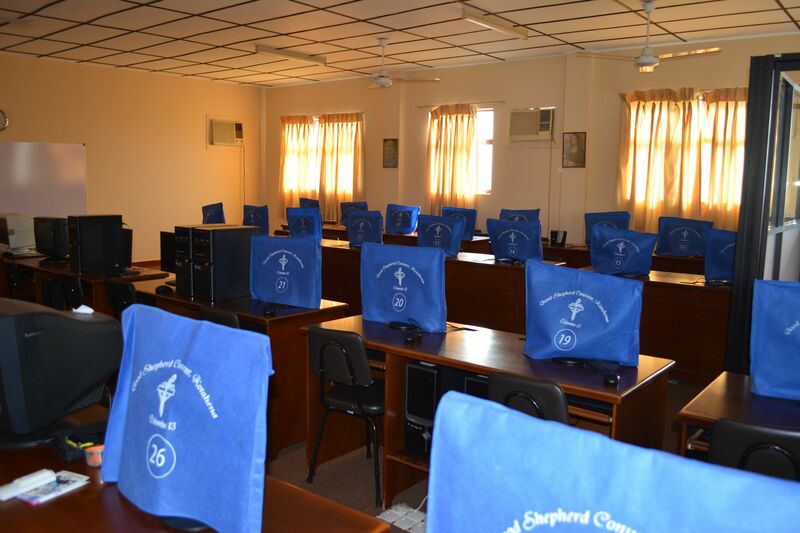 In keeping with the Government’s aim in improving the standard of IT in Sri Lanka, Good Shepherd Convent Kotahena, trains her students for the Information & Communication Technology(ICT) & General Information Technology (GIT) Examinations. Courses are also conducted for students leaving school after completing their O/L and A/L examinations. This exercise undoubtedly helps in widening their knowledge of IT, which will be of vital importance to their careers. The School provides Technical and Practical knowledge to the Ordinary Level and Advanced Level students to uplift their knowledge of Science and Technology. The three Laboratories in the school are the Junior Science Laboratory, Senior Science Laboratory and the Computer Laboratory. The Junior Science Laboratory caters to students from Grade 6 to Grade 11, to whom Science is taught as a subject and the Senior School Laboratory plays a major role in the curriculum of the Advanced Level students pursuing their studies in the Science Stream. 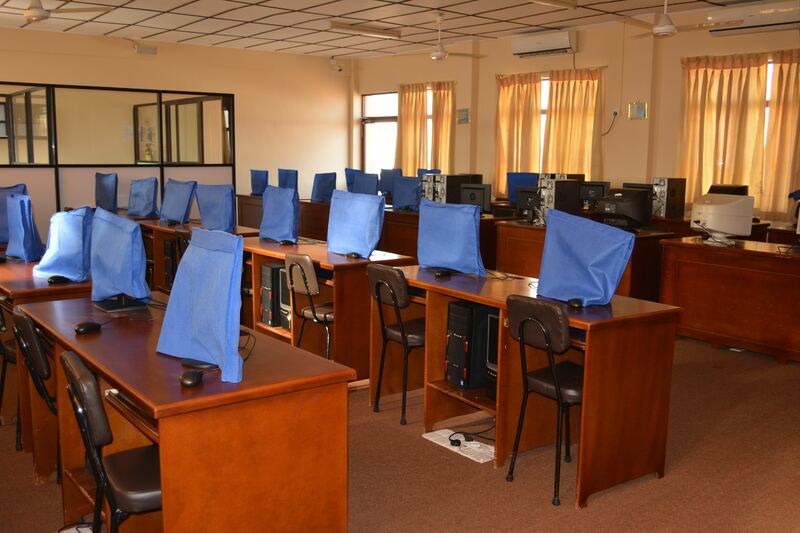 The Computer Laboratory provides the Technical know-how to the students and helps them improve their knowledge in the field of Information and Communication Technology enabling them to face the challenges of the future. The School has three well equipped, spacious laboratories for the use of students. The Junior Laboratory is used by the students from Grade 6 to Grade 11 and the Senior Laboratory is used by our Advanced Level students. The upgraded facilities in both Laboratories cater to the practical component of the subject, which is in line with the educational reforms in the year 2000. 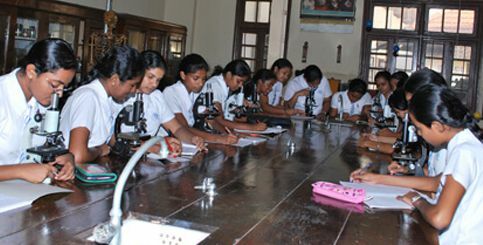 Our Laboratories have been rated as one of the best among the schools in the Colombo District and are an asset to our students.